April is just started and, although we’ll have some other few rainy days, we can really say we are now into the best part of the year: the hottest one and that means… shopping! Are you ready to enter a world full of flowers, easy dresses, funny t-shirt and shorts? Well, we are: Spring Shopping! To start we choose a nice, long, flowered, cozy and Maxi Dress! Made in elastic cotton and pretty intense color, it’s perfect for a spring relaxing walk, together with a pair of flat sandals. If you prefer something more alternative, maybe in black and white, we got what’s for you! 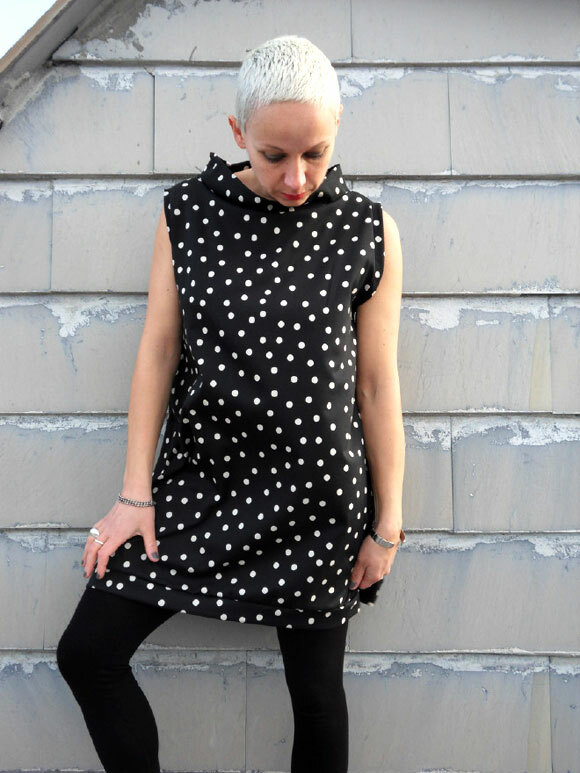 Made in silky cotton, this Polka Dot Dress can be easily wore both in day and night time, just mix the right accessories and you got a great outstanding outfit! Now, we move on something a bit sexier. Not short neither long, this amazing Black and White Dress is perfect for the one of you who likes to be noticed. Just do not complain if you people will gaze fixed at you! Elegant and fairy: Pink Chiffon Dress. In the product page you’ll find all the dress measurements, so you can be sure about how it’ll fit on you! To end this list we couldn’t enter a nice and elegant little black dress! Mini dress, high waist and V neck: simple but excellent! The dress comes in one size, but useful measurements are there to help you!